Why should we use alternative medicine methods in our health problems? There are many reasons for which we should consider alternative medicine methods as an option to solve our health problems, if we have such problems. First of all, most of these methods are less invasive for our body or non-invasive. Secondly, the costs of these methods are usually lower than conventional medicine methods. Another reason for which we may choose to use these traditional practices is that these methods are focused to prevent getting sick, instead of treating the disease. These are just some of the reasons that we consider that could be given to this question regarding the alternative medicine methods. Could faith and religion heal our illnesses and diseases? If we ask this question to those that are part of the scientific-based medicine, the answer will be a negative one. If we ask those that agree with traditional medicine methods, they will provide a positive answer and will encourage you to try this method. Actually, most of the alternative medicine practices are using faith and religion to heal illnesses and diseases, not as superstition or tradition, but as positive thinking, belief and trust in an energy that is stronger than humans. It is our choice if we believe that faith may help us to overcome health problems. Which are the best alternative healing methods? It is difficult to give only an answer to this question. A wide range of alternative healing methods are across the globe. The most important is to use that traditional healing method that may solve your health issue. Every alternative healing method has many positive aspects that can be used for different treatments. 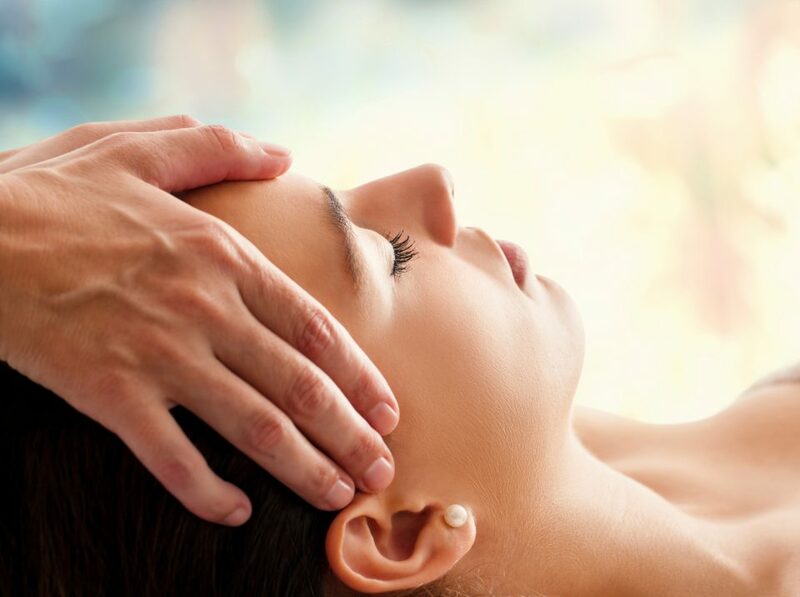 We can mention here some of the most important alternative healings methods and you should inform about each of them in order to use it in our health issue: acupuncture, homeopathy, massage therapy, aromatherapy, herbal therapy, Reiki, bioenergetic therapy, Ayurveda, holistic medicine or chiropractic. Should we trust in alternative medicine healers? Well, we consider that each alternative medicine has a strong power to cure due to its methods and not due to the healers that are trying to “sell” something. Of course, there are many healers with exceptional powers, but most of them are still living in their traditional communities. So, if you are meeting a healer in your city maybe you should pay more attention to the “products” that he sells. But if you are travelling into those traditional communities, we consider that you should trust those healers that are living there. Can we use alternative medicine as a complementary method to conventional treatment? We believe that this is the main goal of the alternative medicine nowadays. If in the past, traditional medicine was the only option for people.Nowadays we have more options. Unconventional medicine may be used to prevent illnesses and diseases, but also to help in the conventional medicine treatment. The most important aspect that is promoted by alternative medicine is positive thinking and faith. 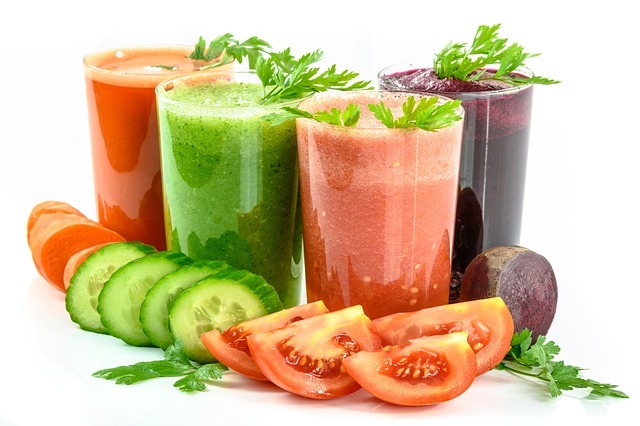 Both of them may help you to overcome health issues even if you are using conventional medicine methods. Which are the risks of alternative healing?